Join us in the Chapel on Sunday, December 9 at either 3PM or 6PM for our annual evening of Christmas music presented by Jersey's choir. 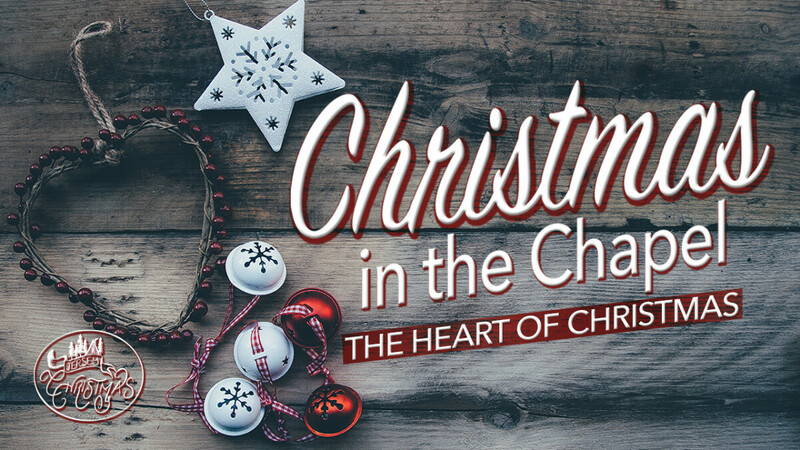 This special evening will lead you to experience the joy and wonder of Christ's birth through music. You won't want to miss it...bring your family, friends and neighbors! Your children are welcome to stay with you and enjoy our music as childcare is not provided.